• 250 Business Cards for just $25! 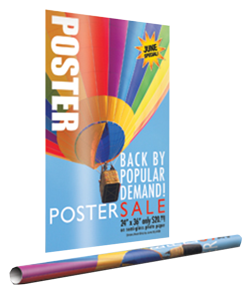 • Large format posters for $10 (24x36) each! Located on Hwy 71 in the Oak Hill area. We are conveniently right off the exit. Our company can do offset printing and digital printing. 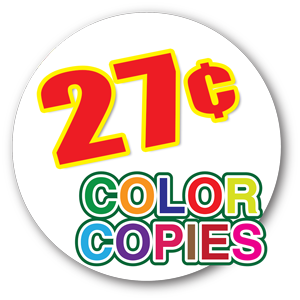 Talking about digital, we can do color digital printing, as well as, both black and white digital printing. 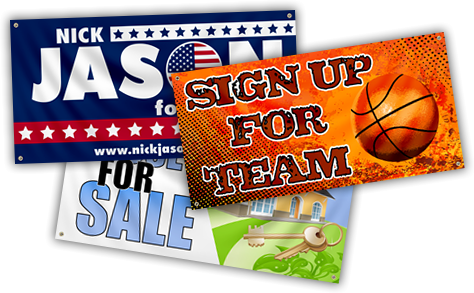 Digital printing was designed for lower costs at small quantity runs. There is very little setup in digital printing when compared to offset printing. This reduces your setup costs and waste. A small quantity run is run lengths of less than say 2000 sheets. You may run as few as 5-10 copies in digital printing. 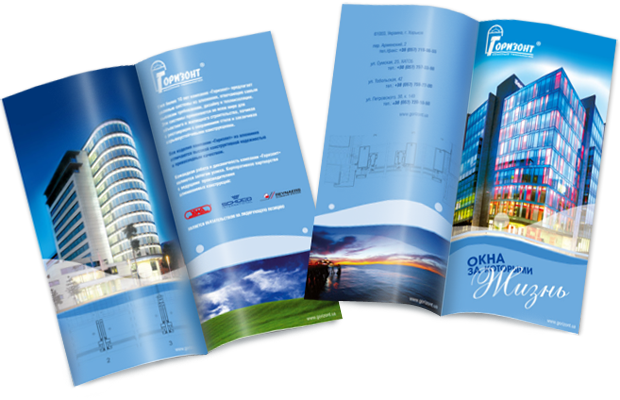 The other advantage of digital printing is the fast turnaround that can be achieved. Offset printing: At Oak Hill Printing we have a full stable of Heidelberg offset presses. We range from small format presses for shorter runs to full size 40″ presses for medium to longer runs. Many of our presses are perfecting presses which have the capability of printing on both sides of the sheet in one pass instead of having to go through the press twice. 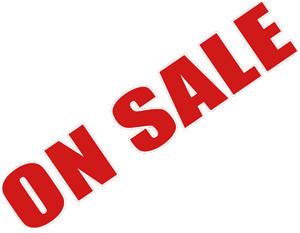 Offset printing is still to date the most common way for most printed products to be produced. We have been serving the South Austin area since 1993. if you have a need for any kind of printing services please contact us today! If you’re looking for printing in Austin, look to Oak Hill Printing of South Austin. We offer all the capabilities you’d expect from one of Austin’s Premeire Print Shops, along with the attentive service you get from a local business. We’ve been serving Central Texas for years, and today we offer everything you need to grow your business – from printing and publishing, to branding and marketing, to signs and fulfillment. We’re a locally owned and operated company. 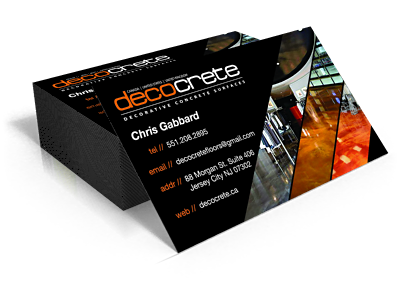 In the modern world of business, printed materials are a staple; every company needs printed materials for many different reasons. The experts at Oak Hill Printing know the importance of printing quality materials, and so we specialize in creating virtually any printed product on a variety of different printers. With our experts and top of the line equipment, we can help you print just about anything you can think of to help your company make a more positive and professional impression on everyone you encounter. With the help of Oak Hill Printing, you can make a positive change in your business and draw in even more support! Count on us for great service! We specialize in printing a wide variety of materials, specializing in not just one of those aspects of printing, but instead, we specialize in all three! Because of our multiple specialties, we can print almost anything you can imagine, and quickly too, so you never need to worry about missing your deadlines. 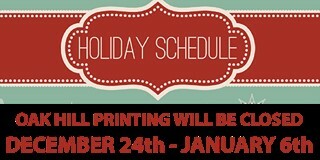 We are here to help you meet every printing deadline and exceed expectations for your printed materials. And we provide great and friendly service! No matter what business you are in, you can benefit from the speedy, friendly, and professional service at Oak Hill Printing; we are here to help you meet your every printing need!